Luxury Furniture Rental provides top quality furniture for rent. By making the rental process pleasant, easy and precise, we provide a valuable, helpful service for people in transition. Maybe you are a consultant, a project manager, or a lawyer working on short-term work away from your home city. Maybe you are a visiting medical professional or visiting professor working for a few months away from home. Whether you need to rent for a temporary employment assignment, residential relocation, job transfer, selling your home, or while experiencing another interim situation, we help you rent the right furniture and accessories to furnish your home with style. Our company has been leasing and renting furniture for over 10 years. Customers rely on us for superior, friendly, trusted service. We understand that you need rental furniture for your home delivered quickly and reliably. Explore our designer-recommended collections and create your own unique collection using our on-line ordering system. We help you simplify your life as you go through any transition. We make the process easy and simple for you. 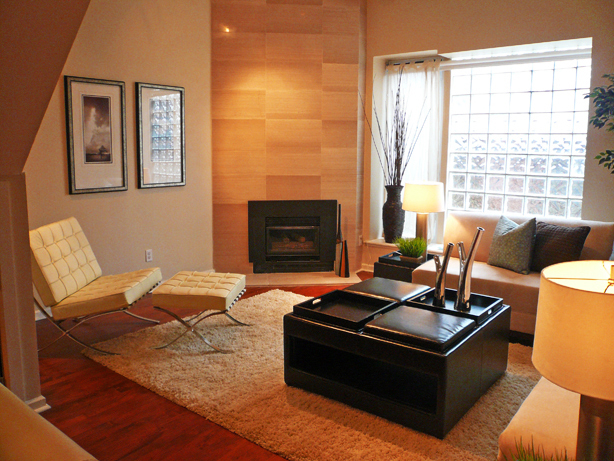 Luxury Furniture Rental is an attractive option for temporary residential arrangements. Our expert account executives will guide you through the selection of furniture and tailor a rental package designed precisely to your needs and desires. Select whole rooms from our collections or choose individual pieces from our inventory of high quality rental furniture. Luxury Furniture Rental believes in “Extreme Service” and our service pledge is supported by every team member in our company. Our distribution centre works in concert with our sales personnel to make sure that we implement your lease perfectly. We demand of ourselves perfect execution throughout your furniture rental experience. Every person you come into contact with is committed to reviewing each detail of your rental contract. Your furniture arrives on time, in high quality condition, exactly as you ordered, every time. Furniture rental is an attractive alternative to investing cash in a furniture purchase, especially when your need is short term. You can save a lot of money by renting furniture versus purchasing brand new at a retail location. Hotel-like extended stay furnished accommodations can be functional and efficient, but these hotels are not personalized. Rental furniture makes your home-away-from-home completely your own. When renting from our company, you pick the style. You pick the look and feel. And, you decide how each room is arranged. There is no need to settle for the bland, institutional look of an extended stay accommodation. Rent from Luxury Furniture Rental and live with top quality, current styles. Our furnishings are an elegant expression of your own personal style and choices.